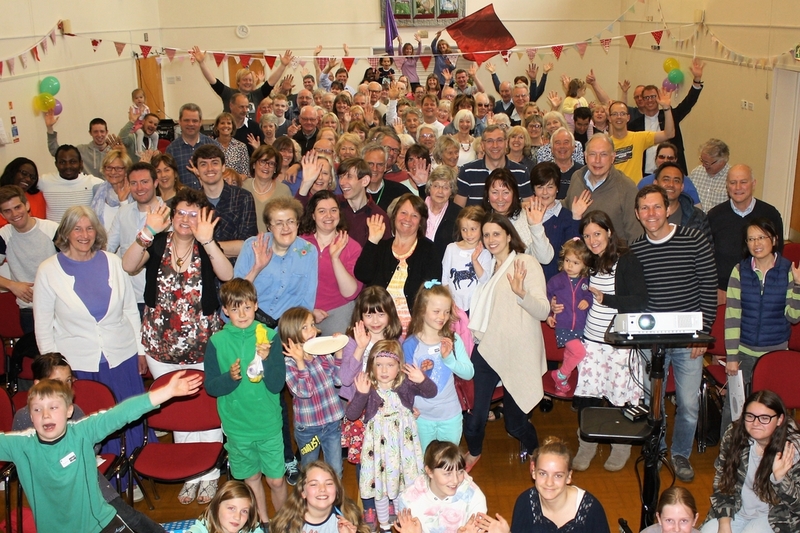 We are a vibrant Anglican church in the ancient village of West Horsley, seeking to follow Jesus Christ, shape our lives whole-heartedly around Him, and be a blessing to our local community. We’re one church, meeting at two different sites. If you like a traditional and more contemplative feel, why not try our 9am service in St Mary’s Church? If you prefer a more contemporary service, which includes children’s groups for 0-15 year olds, then we would love to welcome you to our 10:45am service at the East Horsley Village Hall. There are lots of ways to make friends, find community and use your gifts, so please do contact us to find out more.We would love to meet you!